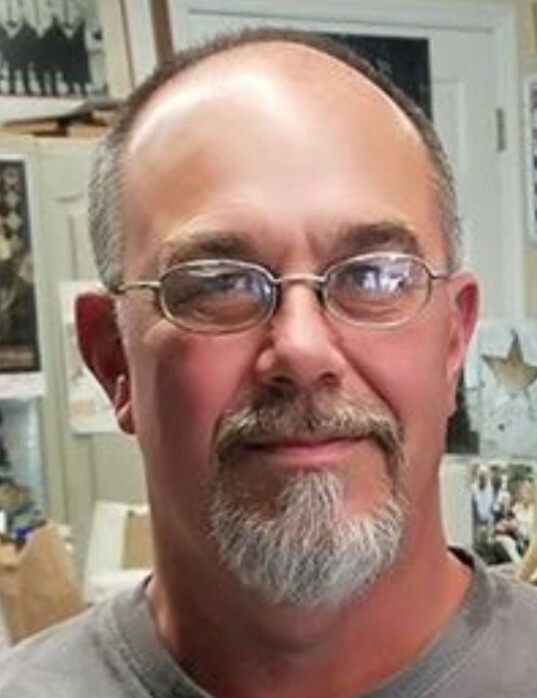 Matthew “Duck” Propst, 45, of Salisbury, passed away Wednesday, August 15, 2018, in Asheville, NC. He was born in Rowan County to Freddie Propst, Jr. and Sheila Livengood on December 3, 1972. Matthew worked as a truck driver for Misenheimer Trucking. He was preceded in death by his father, Freddie Propst, Jr.; grandparents, Frank and Mary Rabon, Jay Sheets and Freddie Propst, Sr.
Those left to cherish his memory are his wife, Ginger Propst of Salisbury; daughters, Clarissa Pekala of Oakboro, Allison Propst of Salisbury; son, Matthew Propst, Jr. of Salisbury; brothers, Johnny Safford, Jason Propst, Gary Livengood, Joseph Livengood, Jimmy Jones and Wayne Propst; sister, Charli Bevill; stepfather, Chris Livengood and Matt Grander from the Big Brothers Association. Memorial Service: 2:00 PM Saturday, August 25, 2018, at Calvary Baptist Church 2255 E. Ridge Rd, Salisbury, NC 28144, with the Rev. Scott Vanderburg officiating. Memorials may be made to the Propst family.